The key to designing a bathroom is to look beyond the space. See whether the style blends with the rest of your house or not. Remember that everything doesn’t have to match for it to blend in. However, if the hardware and doorknobs throughout your home are nickel and you choose rubbed bronze for a hall bathroom, the difference in the finish could be distracting to the eye. The same is applicable for the colour scheme you use, except for the powder room, where drama is generally in the theme of control. However, if the master bedroom has cheery yellow walls and you paint your bathroom a burgundy or wine red, the contrast will be jarring. It will create a choppy transition and not a smooth one you are looking for. Unless you want to redecorate the master bedroom, you should plan for the design in the adjacent bathroom to go with the flow. This bathroom needs to tie in with either the texture or the colour. But, if the bathroom is located in the hallway and isn’t a part of the suite, then there is no need for flow. It is free to have a theme and feel of its own. When designing the space, remember that it’s you who has to decide what goes in and what goes out. Put configurations for cabinets and plumbing fixtures in a table. Determine whether you want a bathtub or a separate shower area. If you choose a tub, make sure it fits in the space. The layout should take advantage of every square inch available to you. Here are some layout considerations for you to plan your bathroom. When you organize the functional areas in your home around a central space, you give your bathroom plenty of open space. While kitchens have a tried-and-tested work triangle, there are no specific design rules for the layout of a bathroom. Planning the space depends greatly on your lifestyle. If you intend on changing the existing plumbing to accommodate the design of your new bathroom layout, it will be an expensive redecoration. Here are some functional zones you should remember to include in the design. Tub – Large Jacuzzis are becoming outdated since nobody wants to pay the water bill for filling up the whole thing regularly. Also, you will have to have a separate heater for the pool sized vessels. This is why houses mainly include tubs that are equipped with smaller, deeper tubs that are built for two. Vanity – This area includes the storage, a sink or two and a countertop. The zone also includes a mirror that is generally in a frame. Large mirrors and mirrored walls have become outdated. Many homeowners are giving up the double sink to gain more counter space. However dual sinks can be useful in families with children or when members share the area. 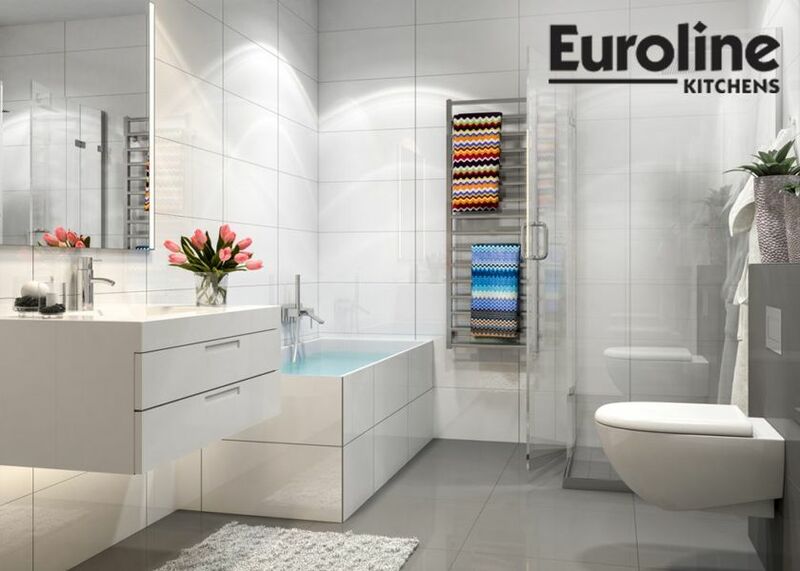 Toilet – This is perhaps the most used feature in your bathroom and it is the one feature you shouldn’t position as the focal point of the design. It can easily be tucked behind an entry door or placed beside a vanity partially hidden or alongside a wall. If you have a larger area in your master bathroom, you can choose to have a dedicated room for the toilet area. Shower – These days, tubs are becoming less common in master bathrooms. Most homeowners choose to use the floor space to expand their shower area. Showers are becoming bigger and also including seating. 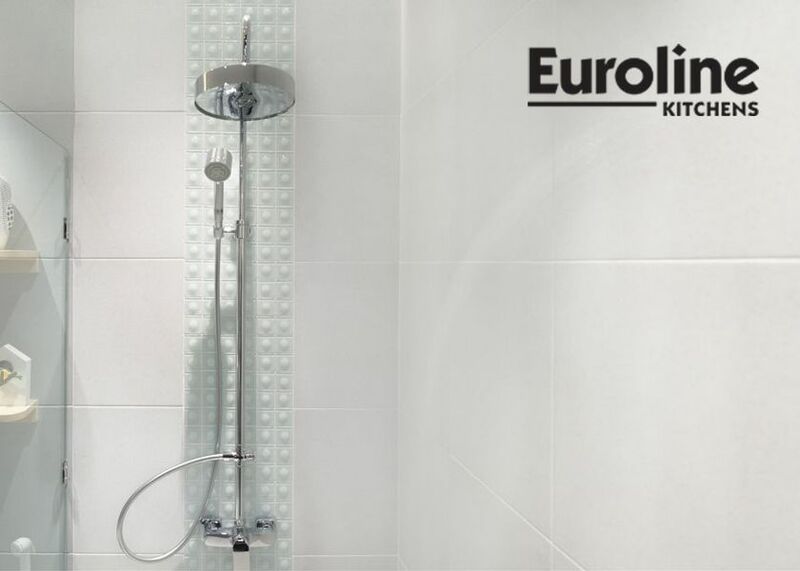 At least one of the shower walls can come down to a half or partial wall and glass panels can be installed on top to create an attractive floor-to-ceiling look. Every inch in your bathroom counts, so you should plan a design that incorporates the features you require. You must adhere to regulations when placing fixtures. Also, consider safety and include slip-resistant surfaces, features like grab bars that can work as hangers along with proper lighting. Here are some tips to help you create the layout which works for you. Consider how many people will be using the space as this is what will dictate how many cabinets and drawers you’ll need for storage, how many vanity sinks and also help you decide if you need a tub or a shower area. Consider functionality before appeal. 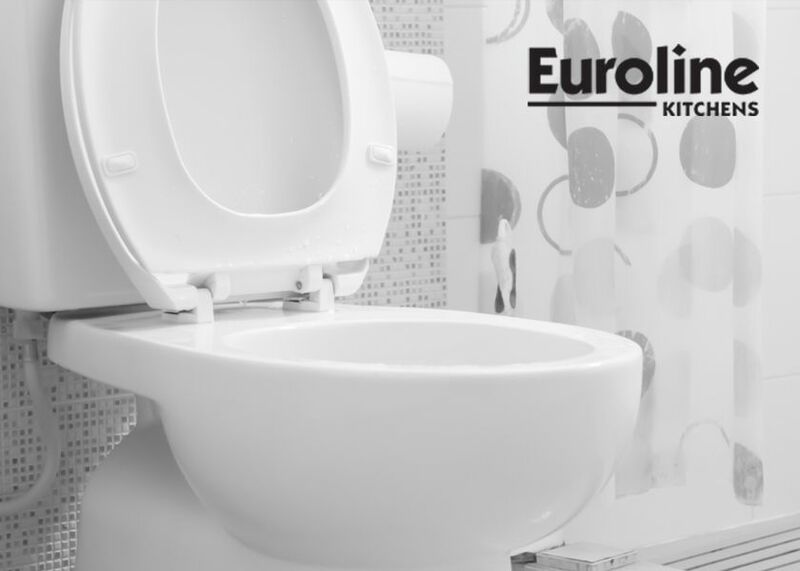 Whether you are refreshing the space cosmetically or gutting it, the location of an already existing toilet can majorly dictate the design of the space. Of course, you can move it, but it will turn out to be an expensive process. This is why it is important to keep the toilet as close it already is as possible. 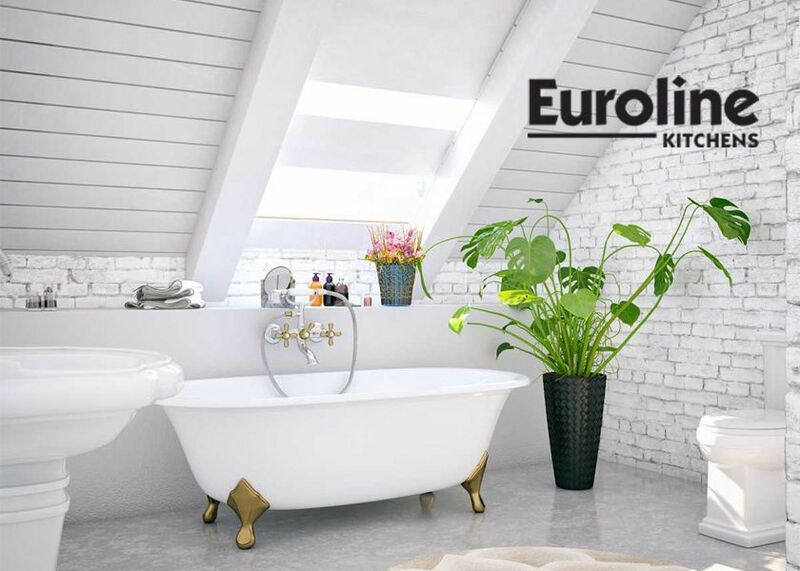 There are certain rules and regulations in designing a proper bathroom, and often homeowners try to jam in as many things as possible into a small area. Remember that the toilet needs at least 30 inches of space. The centre line of the sink should be at least 20 inches off the wall and not any tighter than that. Consider how much storage each member of your family will need. Also, think about what needs to be stored therein general, like linens and towels. The bathroom is the one room in your house that needs proper ventilation at all times. 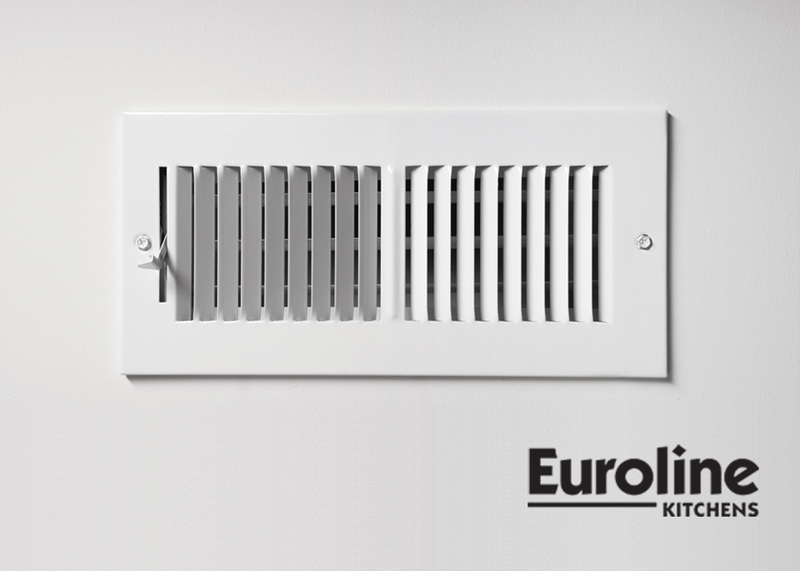 Apart from the doors, vents play an important role in lifting out the damp air. When a bathroom isn’t properly ventilated, it can result in structural damage to your home. 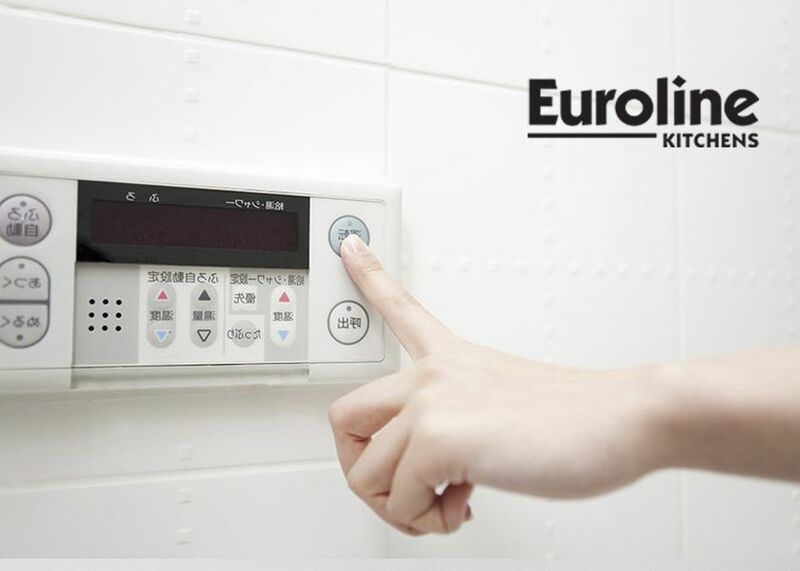 There are several kinds of venting options available for bathrooms. 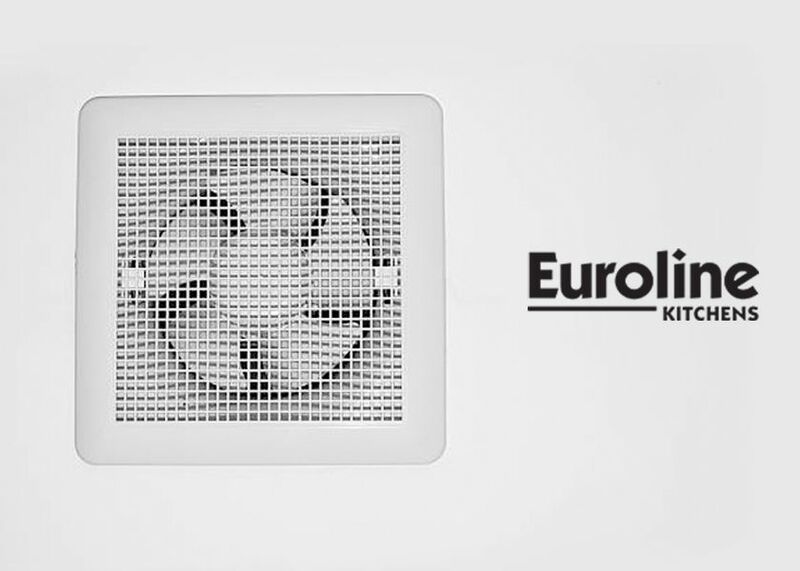 One of the main advantages of these is that they aren’t as noisy as ceiling fans and also that multiple fans can be connected to a single motor. This housing or metal box is recessed into the ceiling with a vent duct running to the outdoors. 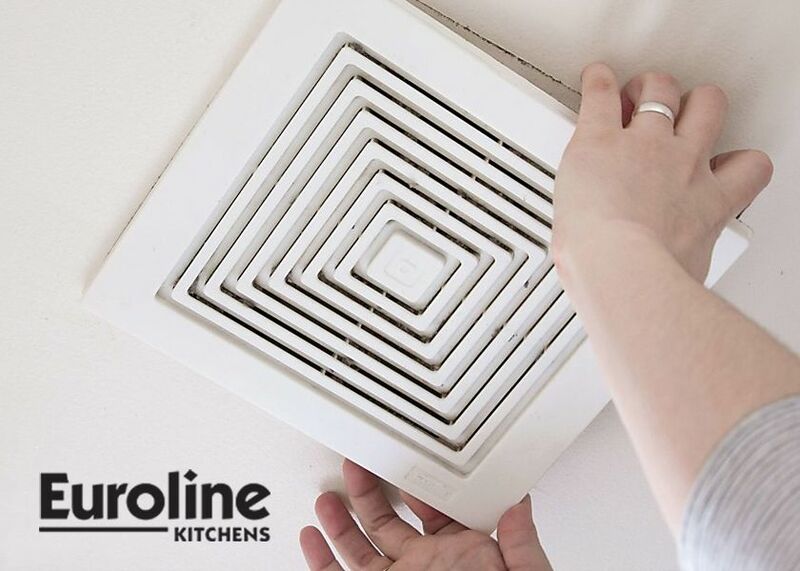 These speciality switches include humidity sensors which turn on a fan as soon as the air becomes moist. There are also timer switches that turn off the fan after a definite period of time. If you have a living area above the bathroom, this is the perfect solution. It can be mounted on the exterior wall and the motor can be installed at the vent’s exit point. We all tend to use up a lot of water on a regular basis. Out of this usage, up to 25 percent of the water is wasted when we flush our toilets. This happens because most homes have outdated models of toilets that are inefficient. What most fail to realise is that an efficient toilet can help them save thousands of gallons of water. However, remember that the toilet isn’t the only fixture in the house that uses up so much of the water. 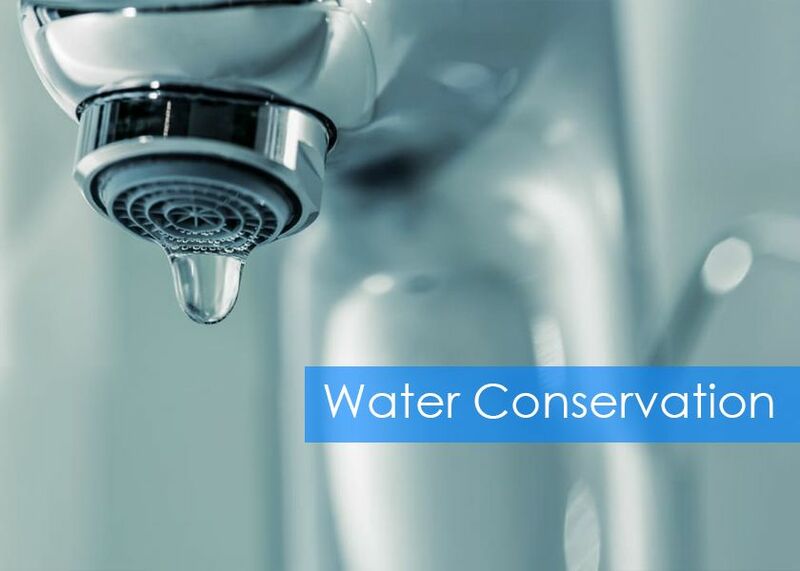 The shower and lavatory faucets are two other plumbing fixtures that should be updated and modernized to conserve water which in turn can help you save on your utility bill. 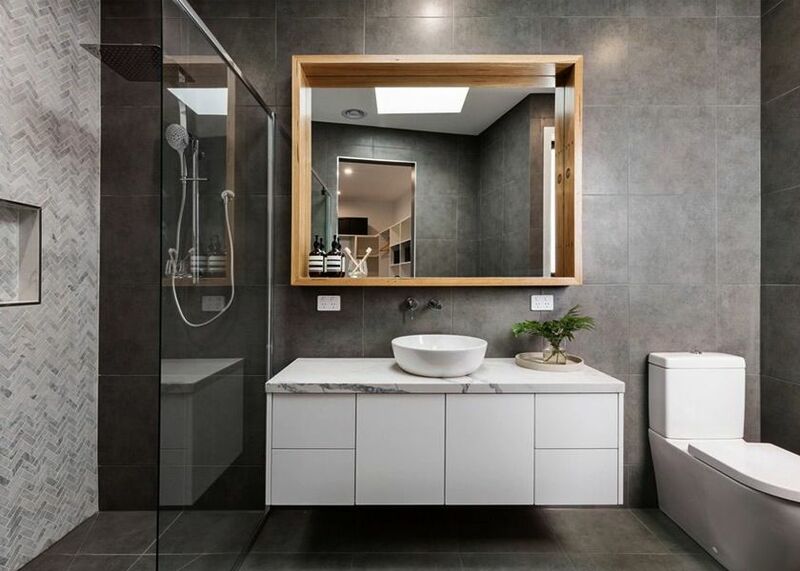 Nowadays, a common design trend that is evident in most home designs are homeowners are looking for different ways to break free from the mould and have a bathroom with a unique style. This is one of the main reasons that they are relying immensely on technology and bold accents to make their bath time into something more interesting.